DMX figured that having rock fans wasn’t bad. He was open-minded to that because he recognized the diversity in his audience. 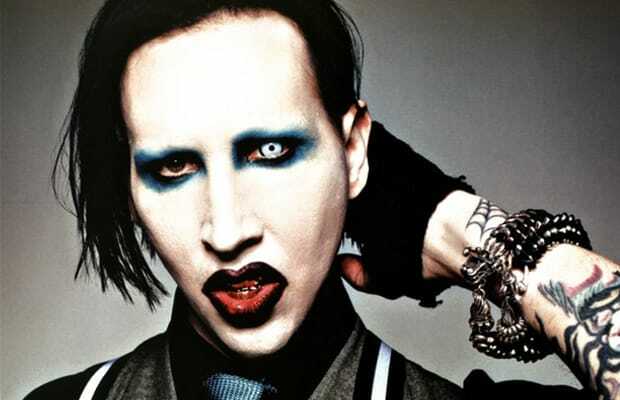 “I was building a relationship with Marilyn Manson after I had just finished working on his album. So I used that to go over to X’s side. I knew it was crossing over but I felt that X had that rock potential. They had accepted him in that world from the shows we were doing.